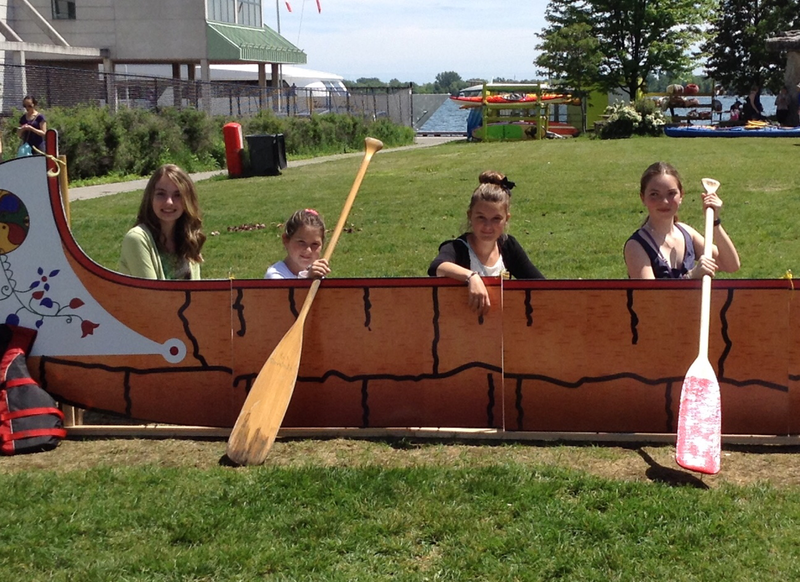 Big Canoe Certificate Program by Paddle Canada. Dreaming of becoming a professional Voyageur? Interested to get paid for paddling? Make your dream a reality. Become Big Canoe Instructor certified by Paddle Canada. With Voyageur Canoe excursions growing in popularity, more and more parks and recreational facilities are looking for skillful Voyageurs to hire. You could become of them. Flexible paddle hours, spending time outdoors in Canadian nature, teaching people new skills and keeping alive Voyageur culture and traditions.